The aim of the Physical Education programme is to contribute to the development of the student through a comprehensive programme of selected physical activities. 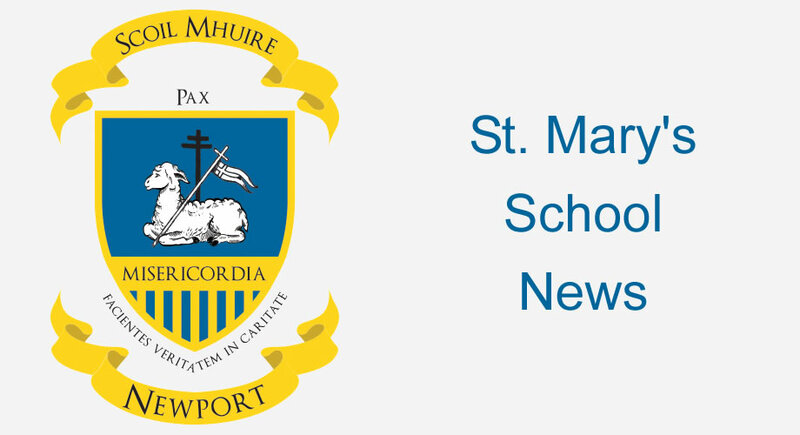 St. Mary’s Secondary School has excellent facilities for sport, including; full sized and well equipped school gymnasium, fully developed playing pitch, basketball and tennis courts. 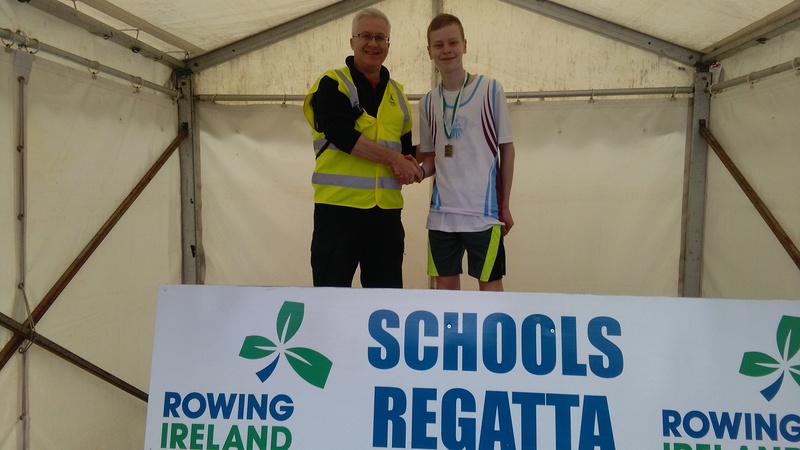 We offer a range of physical activities; athletics, basketball, football, hurling, rowing, soccer, swimming and tennis. More information can be found in the general news tab of the website.